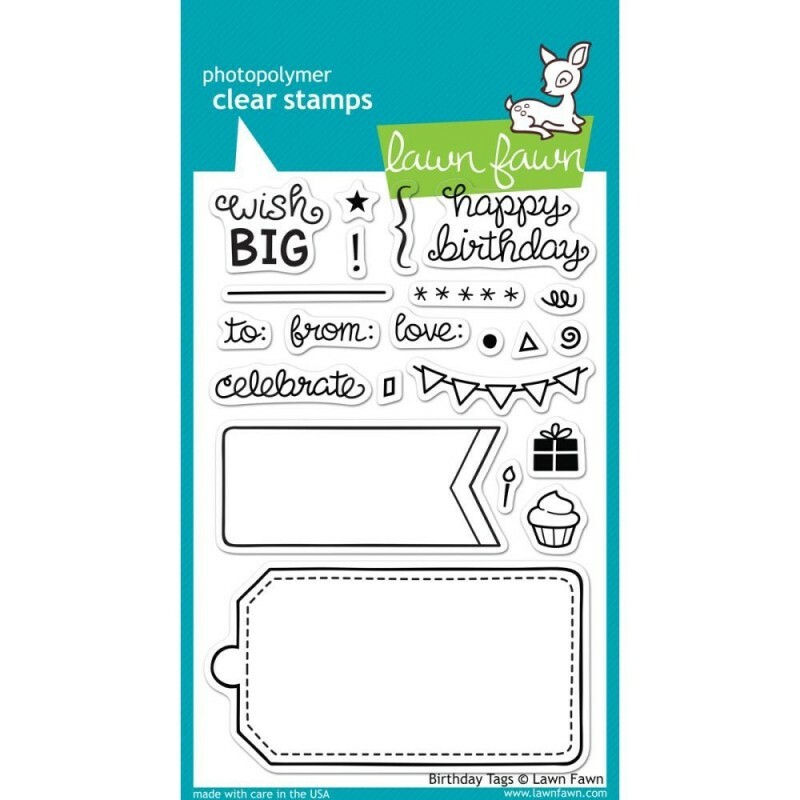 Lawn Fawn Clear Stamps 4"X6" - Birthday Tags - Ink About It on the go! 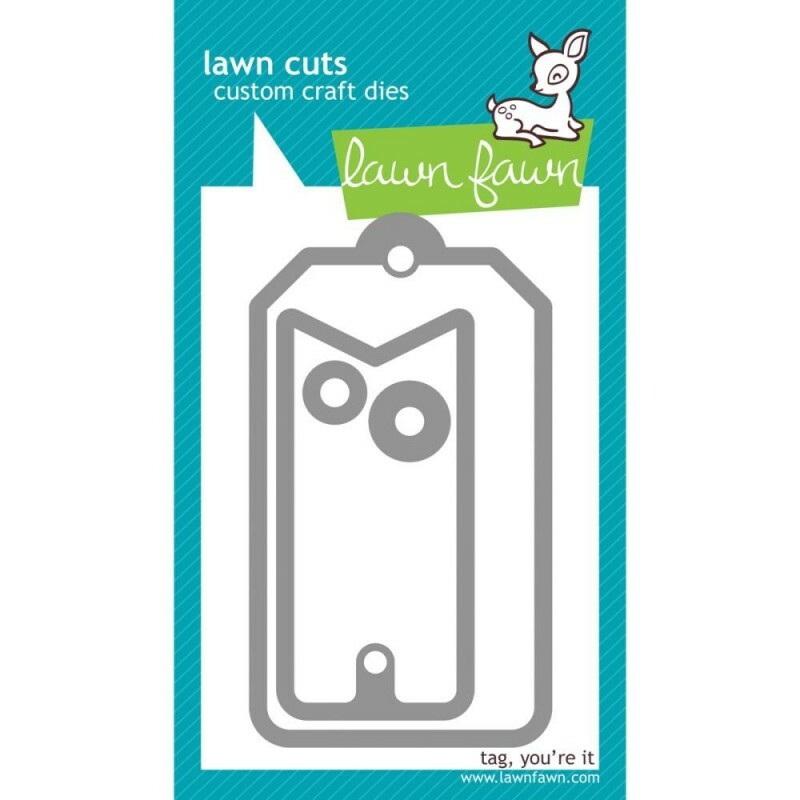 LAWN FAWN-Clear Stamps. Fun clear stamps for all your card making, scrapbooking and paper crafting projects. Adhere to any acrylic block for easy positioning on your page. This package contains Birthday Tags: twenty-two clear stamps on one 6-3/8×4 inch backing sheet. Made in USA.